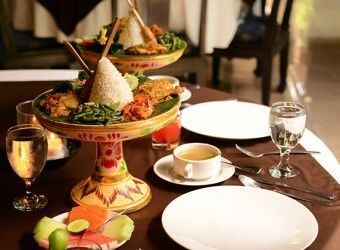 Bali Seafood Lagoon Restaurant was first opened in 2009, was built by I ketut Arjana as the owner of the restaurant. With the open air building concept, the Restaurant is nicely located across the beautiful Mangrove Conservation flamingo Birds,and closed from Nusa Dua Resort. Enjoyed your dining with their friendly and warm of Balinese Hospitality.Lagoon be the first experience dine with the original Balinese taste.